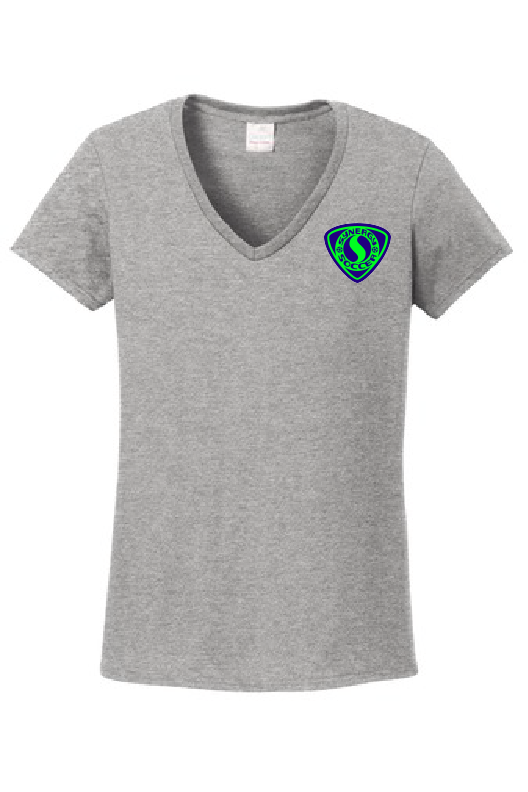 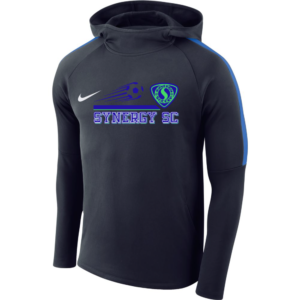 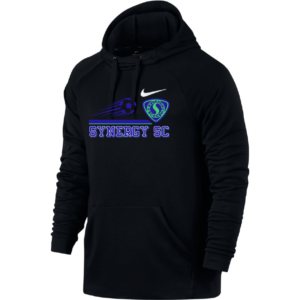 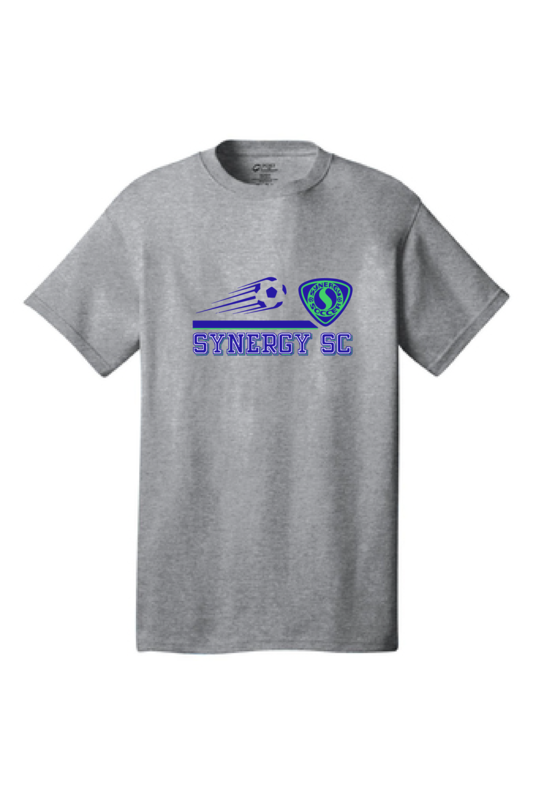 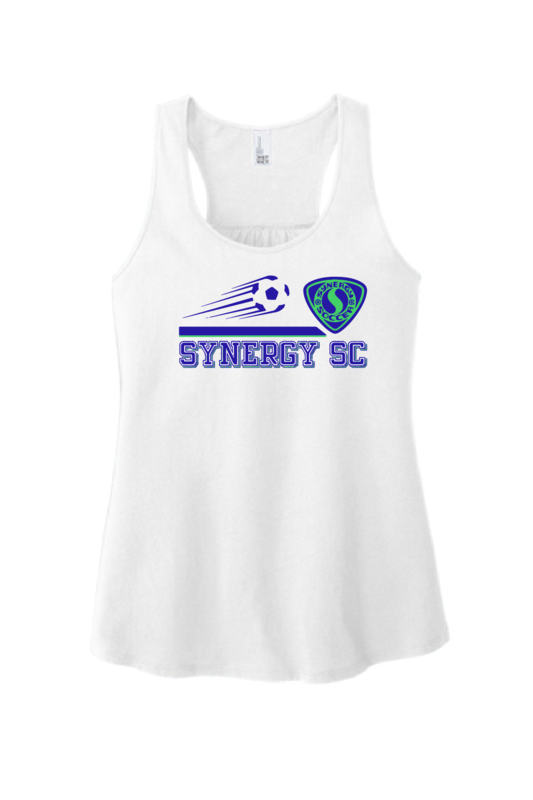 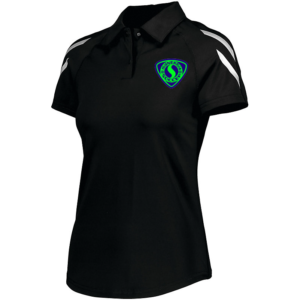 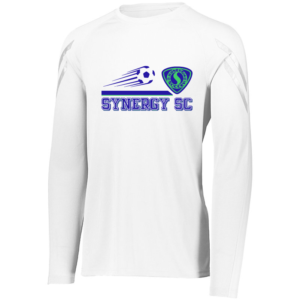 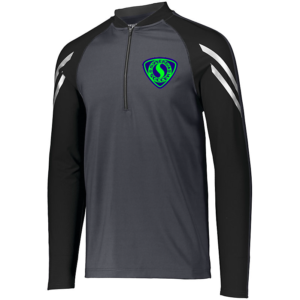 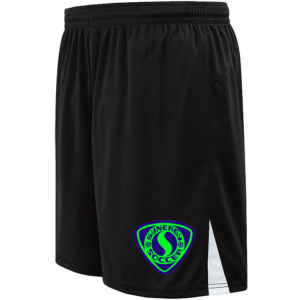 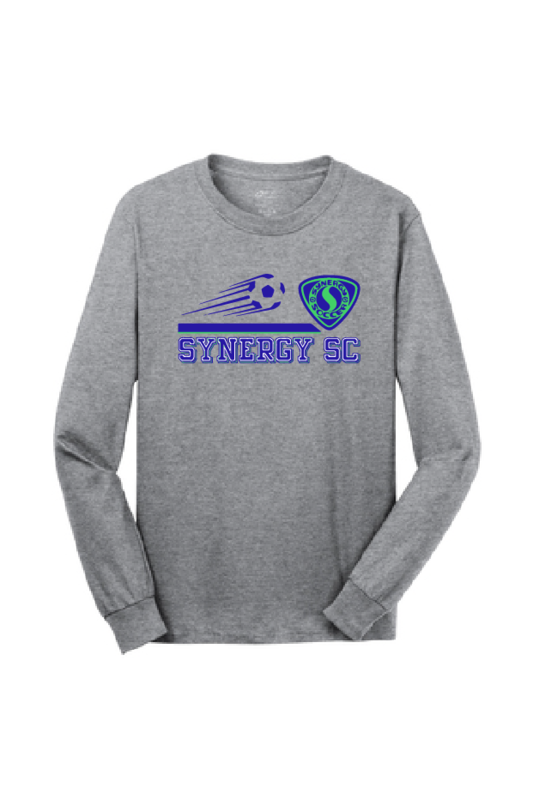 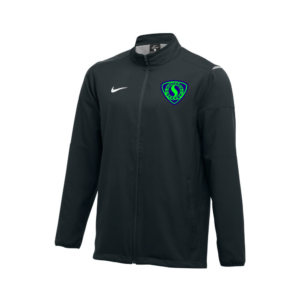 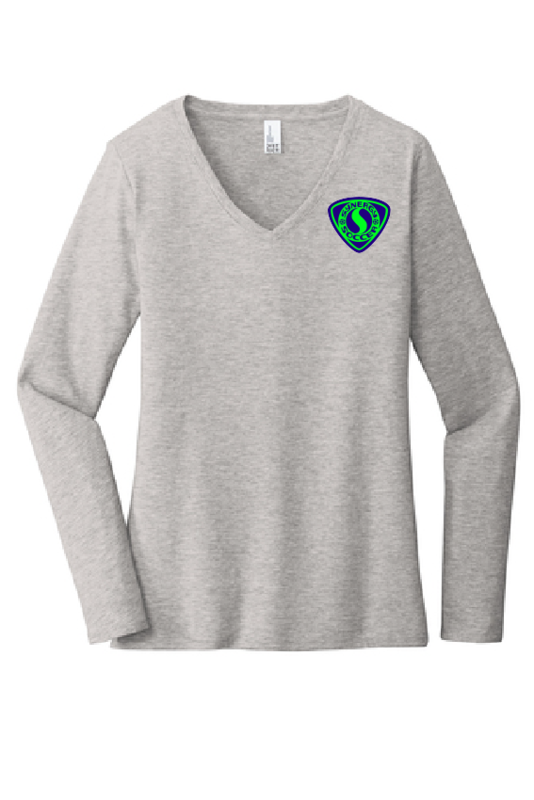 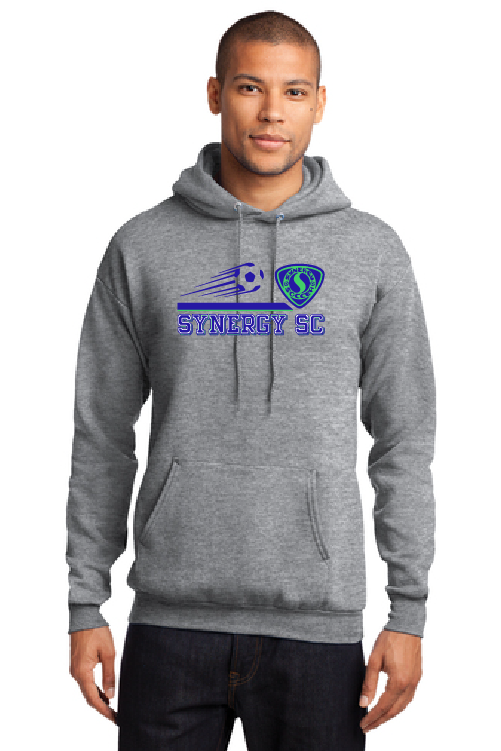 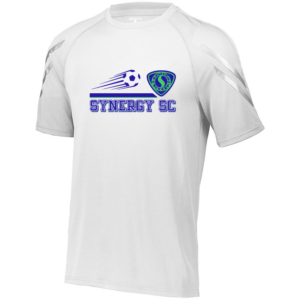 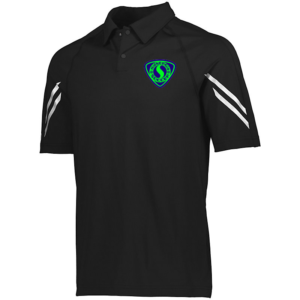 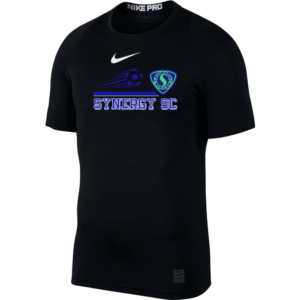 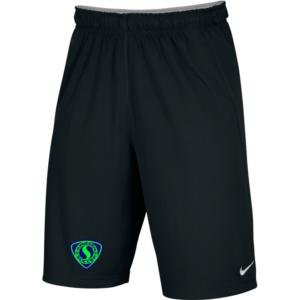 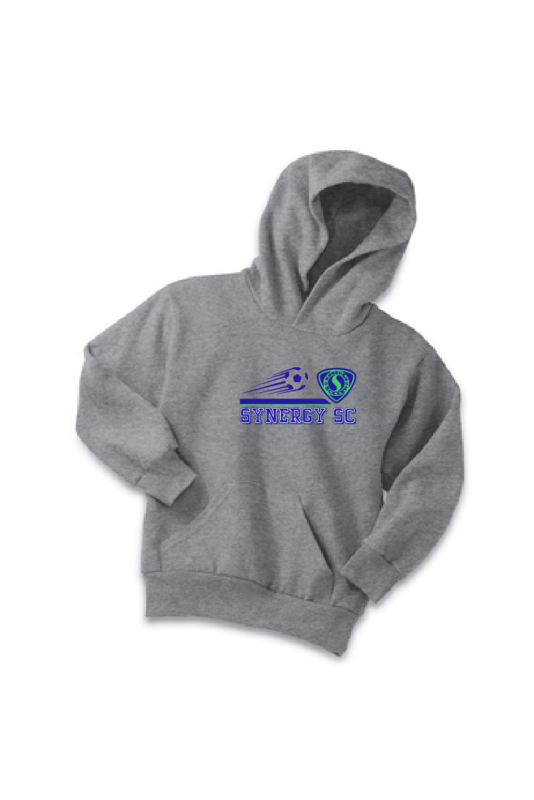 This is the Synergy Soccer Club apparel page. 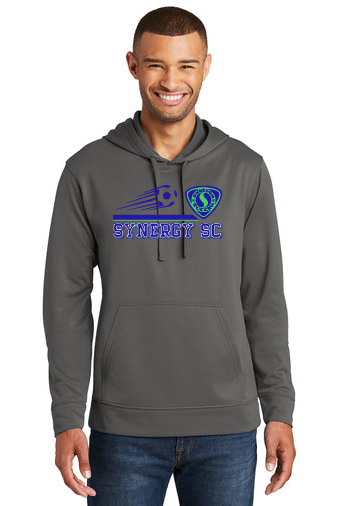 There is currently a 15% discount using code: synergy2019. 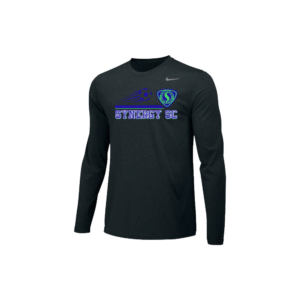 This discount will run from 3/11/2019-3/29/2019. 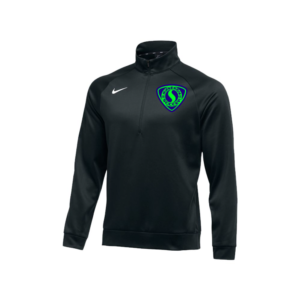 Items ordered during this time will be ready to be picked up in two weeks on April 12th, 2019. 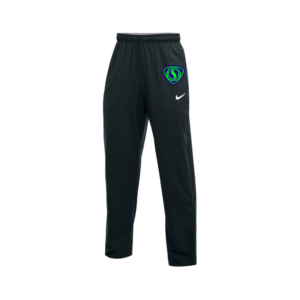 Please note that with the Nike items there may be a longer processing period due to the time it takes for us to get the item.